Alice Springs local tragically loses his life in desert-based enduro event. 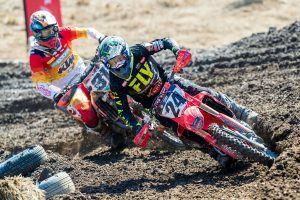 Reigning Finke Desert Race champion Daymon Stokie lost his life on Saturday in an incident at the 2018 Deep Well Enduro Race. 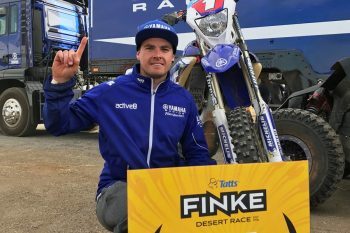 The 28-year-old, who won his first-career Finke in June for the Active8 Yamalube Yamaha team, died at the scene following traumatic injuries sustained in the Alice Springs event. 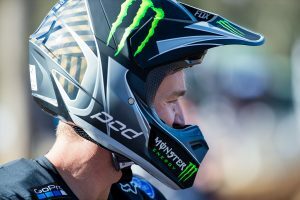 “Our whole team is devastated at the news of Daymon’s passing yesterday,” a statement from the Three Six Motorsports organisation – which operates the Active8 Yamalube Yamaha team – read this morning. 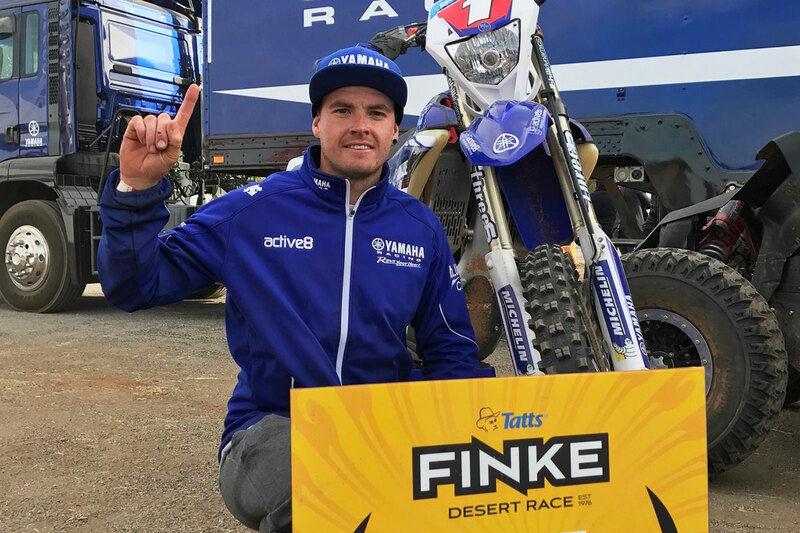 Stokie’s success at Finke last year was one of the event’s remarkable stories, capturing Yamaha’s first victory since 1986 when motocross icon Stephen Gall won despite competing with a broken hand.